Stay tuned for our future beneficiaries! BCPP (formerly The Breast Cancer Fund) works to prevent breast cancer by eliminating our exposure to toxic chemicals and radiation linked to the disease. BCPP translates the growing body of scientific evidence linking breast cancer and environmental exposures into public education and advocacy campaigns that protect our health and reduce breast cancer risk. Bay Area Young Survivors (BAYS) ensures all young women in the Bay Area diagnosed with breast cancer have access to information and support they need to thrive. They do this by providing free support groups, social and educational events, and a vibrant online community, built on compassion, understanding, hope, and inspiration. 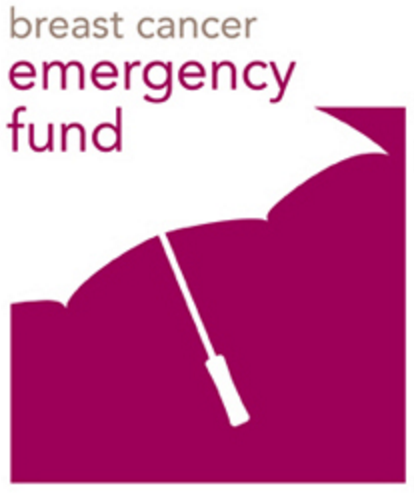 Breast Cancer Emergency Fund provides emergency financial assistance to low-income individuals battling breast cancer, enabling them to keep up vital medical treatments, avoid utility shut-off, prevent eviction and maintain stable housing.